It’s hard to see Asian central banks not having to clamp down on cheap money sooner rather than later. 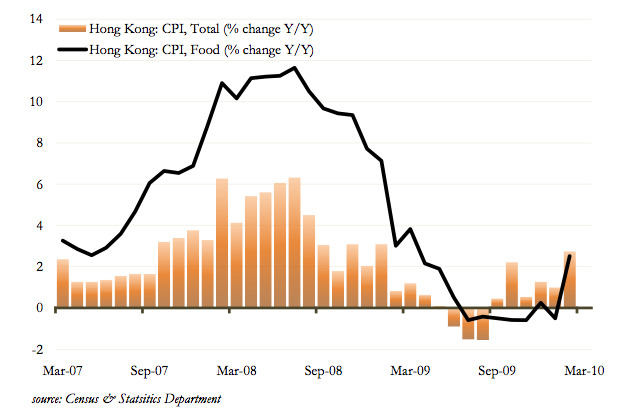 watchers, and this evenings February CPI release in Singapore will be scrutinized. Consensus forecasts peg Singapore’s reading at 1.4% Y/Y.